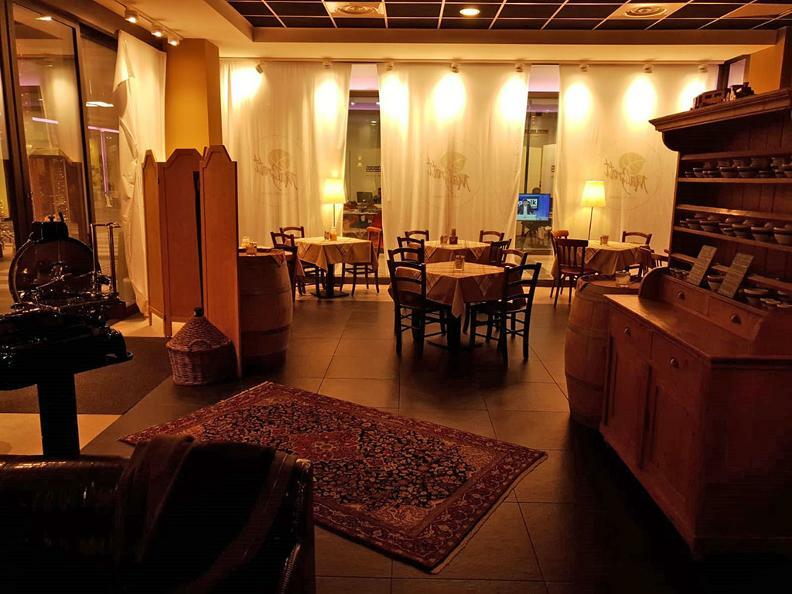 MaGrott born from the idea of opening a grotto, emblem of the Ticino tradition, in the center of Lugano, offering the opportunity to enjoy a relaxed atmosphere and genuine food. Located inside the Quartiere Maghetti, in this restaurant there is the possibility to have lunch both inside and outside. 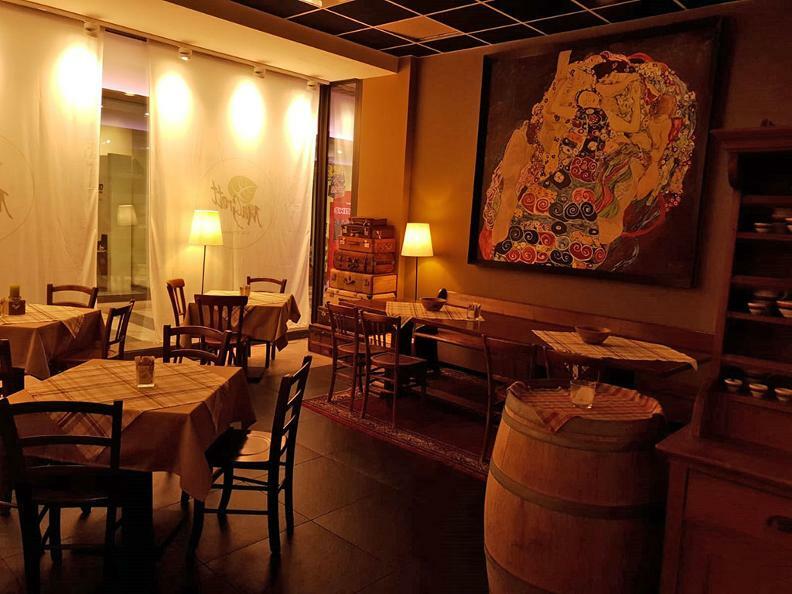 The Grotto Urbano offers breakfasts, lunches and aperitifs every day except Sunday, and is well suited for private events and dinners with the formula on reservation. 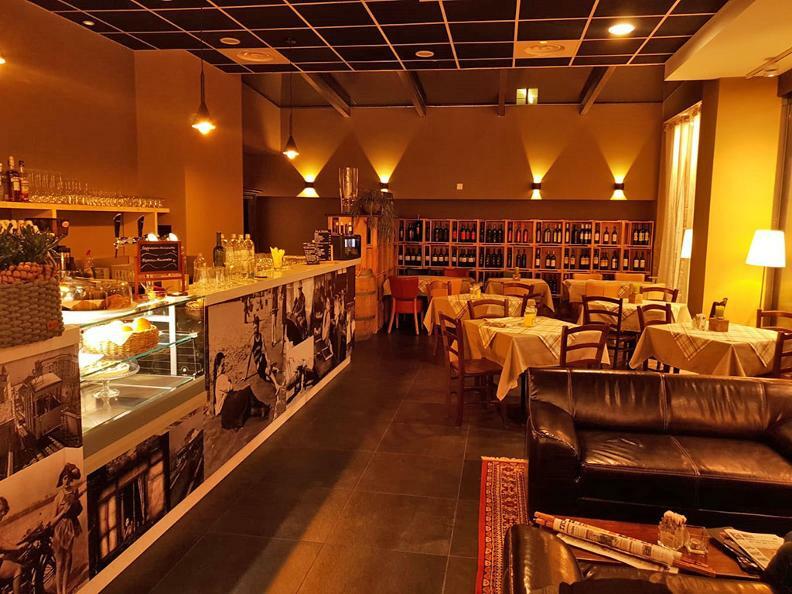 The à la carte menu offers the classics of traditional Ticino cuisine, prepared with fresh local ingredients, and accompanied by an interesting selection of wines from Ticino. 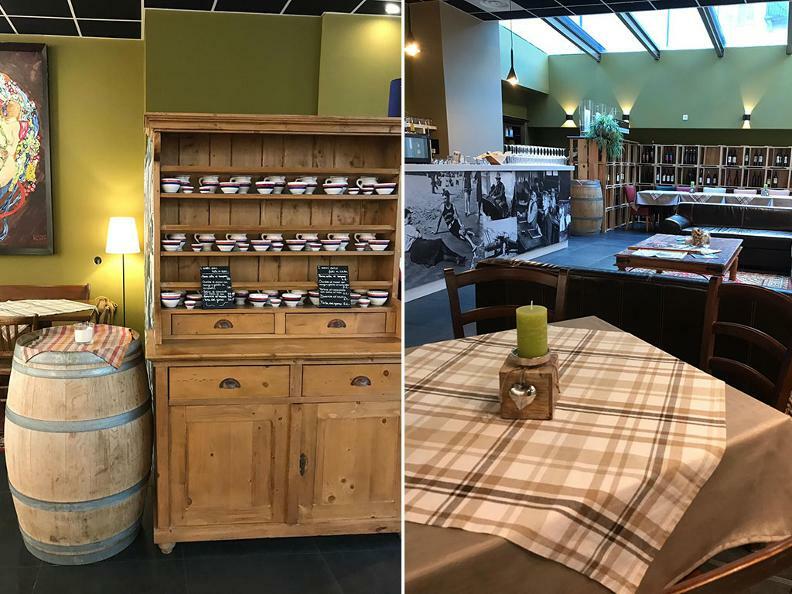 The Grotto Urbano also serves as a showcase for the wines of the various Ticino wineries, which display a selection of their best wines, thus allowing customers to get to know them, try them and buy them as in a wine shop.